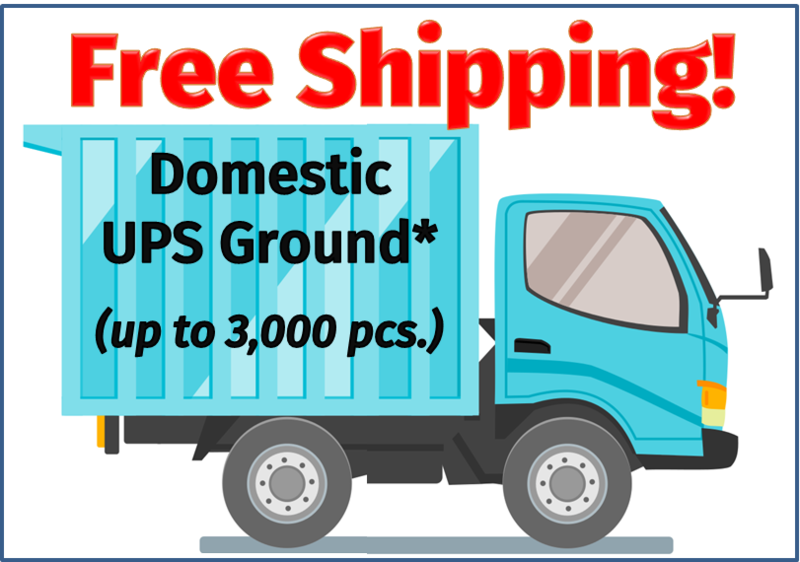 Show your customers you care by offering year-round protection with our custom promotional SPF 15 lip balm with vitamin E and aloe! 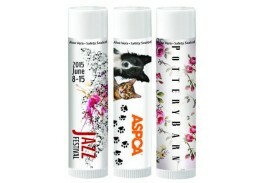 This custom lip balm offers SPF 15 UVA and UVB protection and is an affordable way to get your message out. 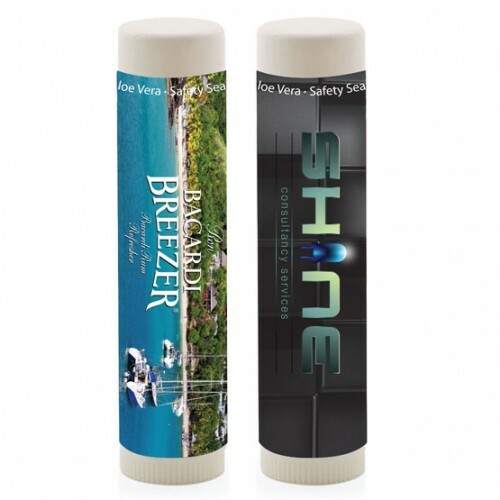 Perfect for doctor’s and dentist’s offices, our custom promotional SPF 15 lip balm with vitamin E and aloe comes with a full color process on a clear, metallic or white decal to show off your company logo or message for your next promotional event. 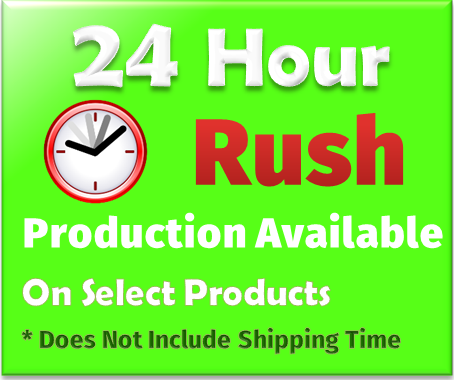 Promotional lip balm makes for a great giveaway for any promotion including tradeshows, hotels, spas, salons, or any outdoor event. 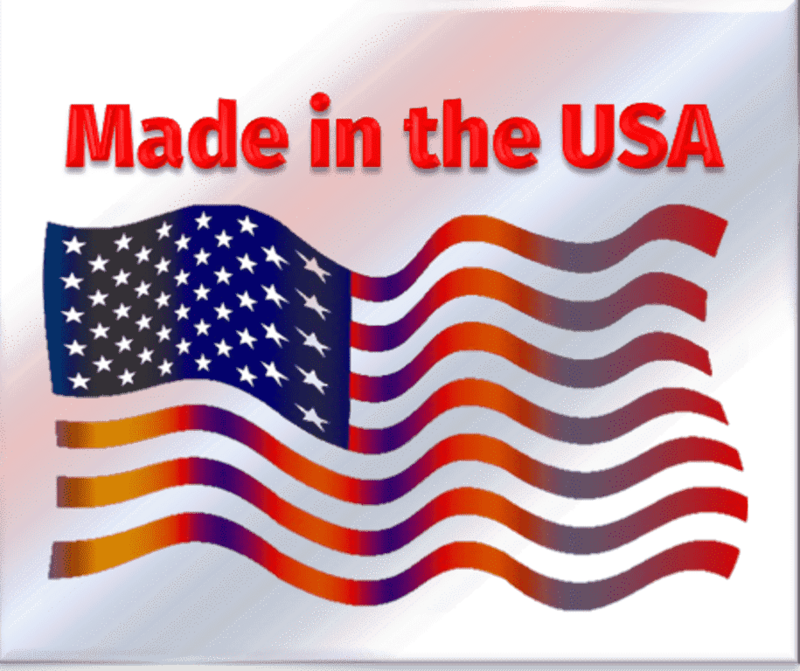 Made in the USA, this customized lip balm is FDA compliant and PABA free! 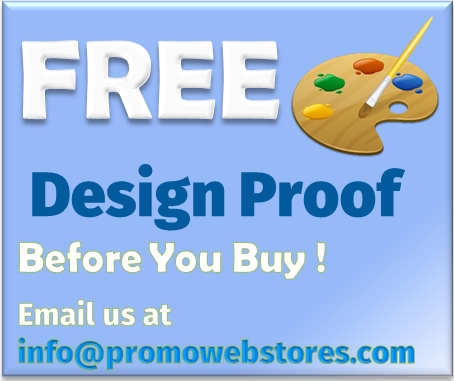 A full color process imprint is included in the price. 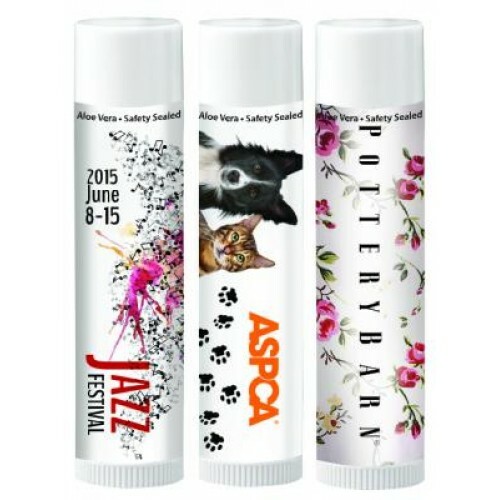 Choose an aloe vera chapstick with a white laminated, clear or metallic decal. 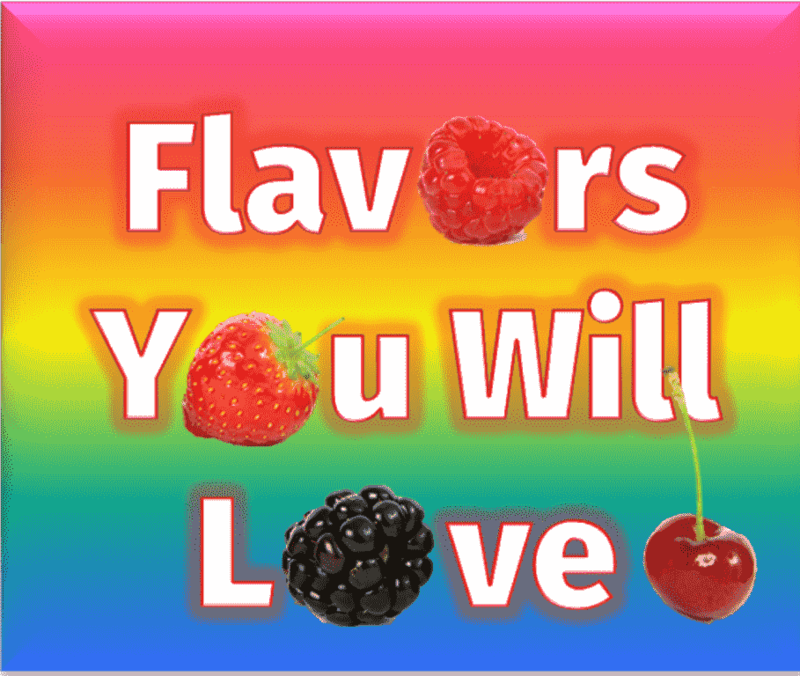 Flavors: Apple, Bubble Gum, Cherry, Chocolate, Citrus, Coconut, Mint, Natural/Unflavored, Peach, Passion Fruit, Pomegranate, Raspberry, Root Beer, Spearmint, Strawberry, Vanilla, Vanilla/Watermelon and Watermelon. WANT TO MIX FLAVORS ? 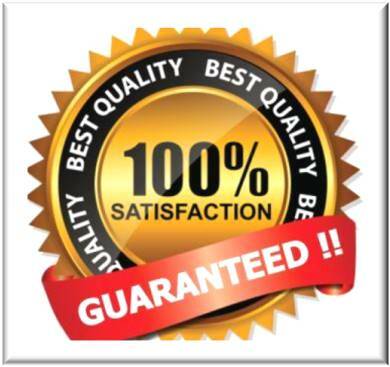 Order your total quantityin One lip balm flavor, and list your orderbreakdown by flavor (100 pieces minimum per flavor) and quantity in the OrderNotes section.